It's not a secret, if you want to lose weight, you burn more calories than you take in. Simple enough, except when you have Fibromyalgia. The main thing my group of doctors say over and over is, "Take care of yourself. Rest, relaxation, the right medication cocktail and sleep are the keys to a good quality of life." So how in the wide world am I supposed to burn more calories than I take in, if I'm supposed to go easy on my body? Walking and yoga, that's how! Fibromyalgia patients benefit from at least 2 rounds of Physical Therapy a year, (so say the doctors) so, for my first round, I'm learning how to exercise my body with Fibro. Before, it was- work out hard, get the heart rate up, feel the burn, etc. Now, if I were to do that, I'd be down for days and could cause a flare up... you don't want that! Basically, walking is good for you, provided its level and you have supportive shoes. Yoga is also good for you. The problem with these is... they're not exactly fast fat burning exercises. So, as my doctor put it, you have to be stricter on food choices than the average dieter. There is also another problem, to eat healthier and meal/food prep, you need energy. And some days, I just don't have it. The only way, I can see, to fix this is to prep asap. and have things on hand that you can heat up. Some meals that are frozen or snacks that are already measured and prepped. And that's hard, my friends! I've pinterest-ed, (totally not a word, but you know what I mean) the ever loving mess out of this and I've come up with one lady who is all around amazing- Dashing Dish. This little lady does it all! She tells you exactly what to do, how to do it, how much to do, and gives you a bit of good old Christian gospel in the process? Sign me up! She's the cutest thing! Her meal prep ideas really helped me, and as we speak, I have about 20 breakfasts ready to go in the freezer, about 8 dinners ready to go in either the crockpot or the oven, and I'm figuring out lunch freezer/crockpot ideas. Really, this whole freezer to crockpot idea is a genius! I also found incredible help from this book- Trim Healthy Mama's Cookbook that I received complimentary from Bloggingforbooks.com. These mama's have it all figured out, too! This book was thick, pages were also thick, which I love for a cookbook. It means it can be used over and over in a kitchen and still last for years to come without being destroyed. 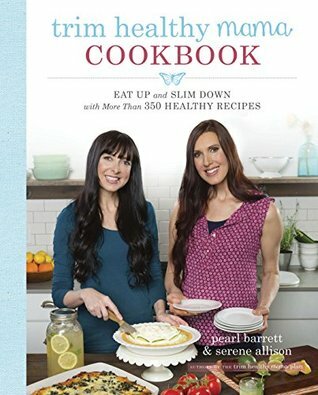 Pearl Barrett & Serene Allison came up with amazing healthy alternatives to the all-time favorites and made them as slim as they could possibly be. At first, their code of the recipes is a little confusing. I had to read their guide many times to figure it out. Eventually, I did, but it's tricky. Most of the recipes are straight forward, but a majority call for special ingredients that the average kitchen or grocery store doesn't have on hand. Overall, it's a good cookbook to have. I like it, I would not have purchased it on my own, though. 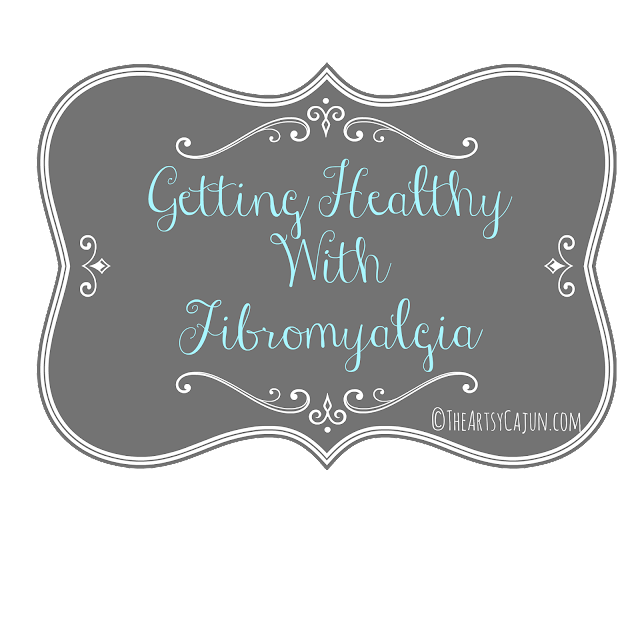 Overall, this whole getting healthy with Fibromyalgia process will be a sloowwwww process. Incredibly slow. I'm not going to shed pounds like a normal person, and I'm okay with that... as long as that scale is moving in the right direction and I'm getting healthier, not just worried about being slim, right? What's your favorite cookbook? Share below!